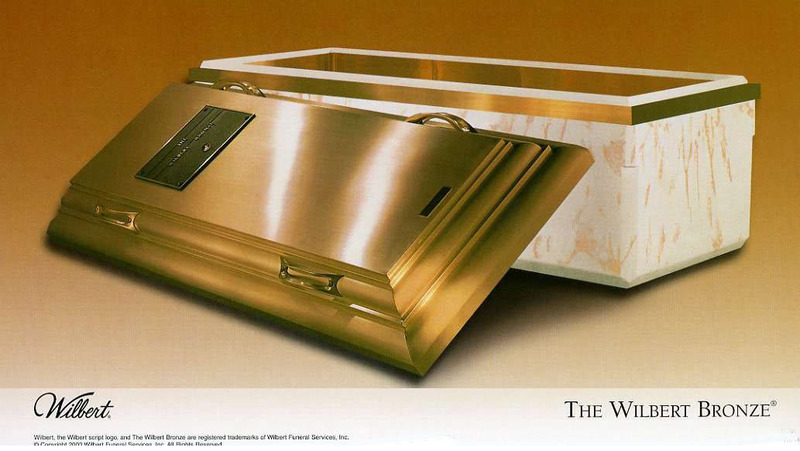 Since 1928 Tri-State Wilbert Vault has been dedicated to serving our customers with pride and professionalism. 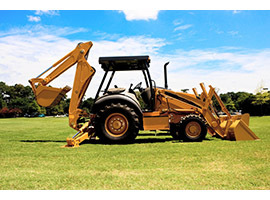 It is our goal to exceed our customers expectations and to make sure they are 100% satisfied with our service. 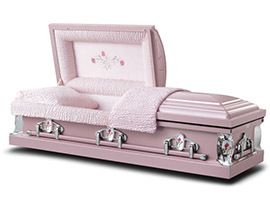 We thank all of our current customers for their loyal support and would like to invite new customers to give us a try. 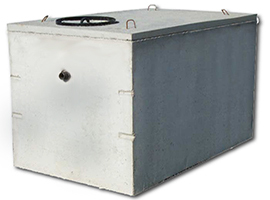 Contact our sales department today to get started with us. 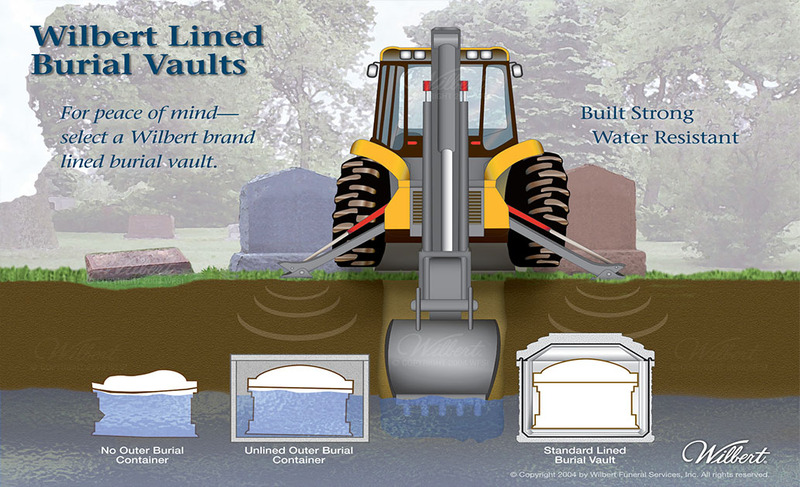 Wilbert Funeral Services, Inc., is North America's leading provider of superior ground burial products and services. 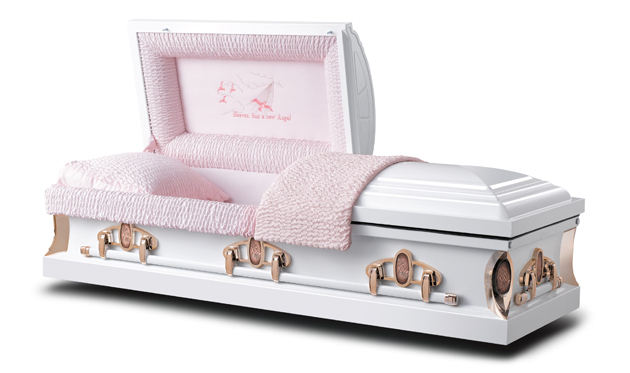 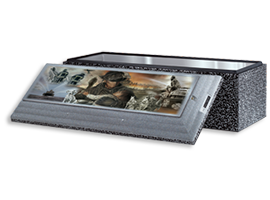 All Wilbert Burial vaults employ high-strength structural concrete and Unidex®-bonded interior liners of high-impact themoformed plastics or durable interior linings of bronze, copper or stainless steel.